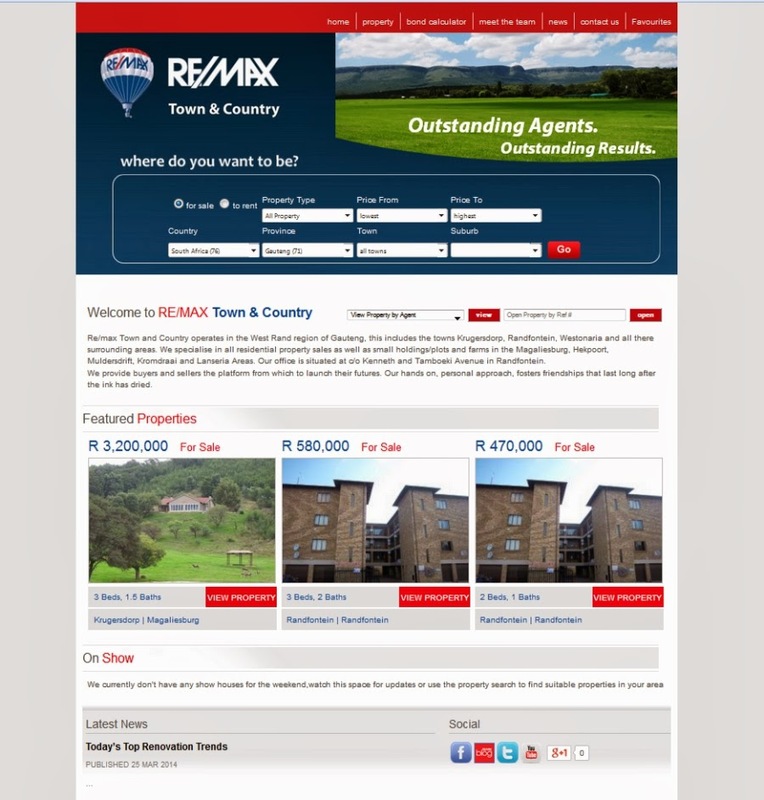 A brand new template website has been up and running since last week for our new clients, RE/MAX Town and Country. 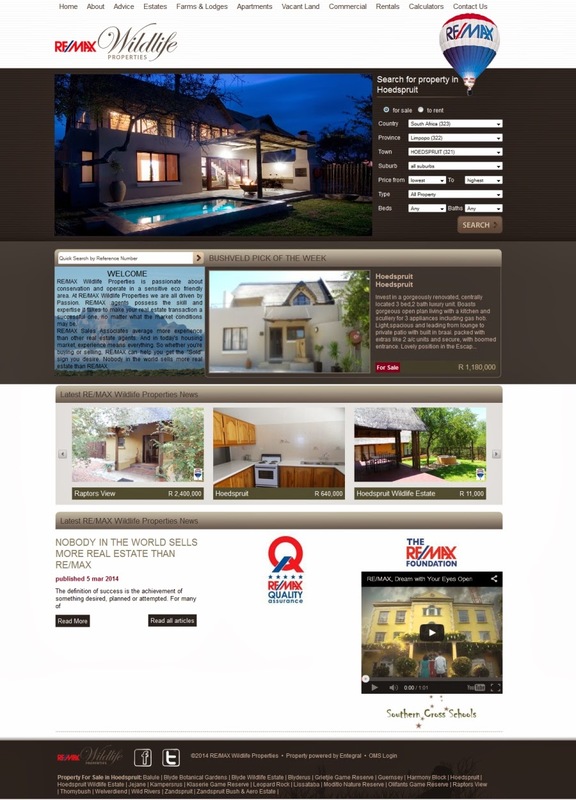 The template was created based on the look and functionality of a few current RE/MAX websites hosted by us. 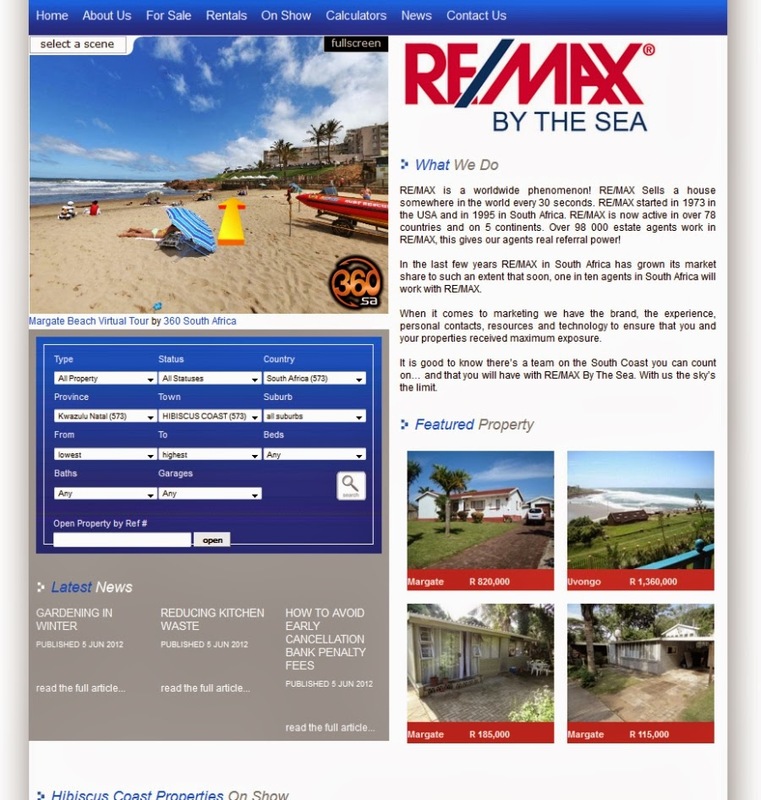 This template is now available for any RE/MAX office making use of our Office Management System to be setup and used by them as their own office site. Visit their website at www.remax-townandcountry.co.za for property for sale in Krugersdorp, Roodepoort, Randburg and Randfontein. Other templates previously designed by us are also available for use and ready for setup exclusively to RE/MAX offices. Below you'll be able to view the two other templates designed by our designers for RE/MAX offices. 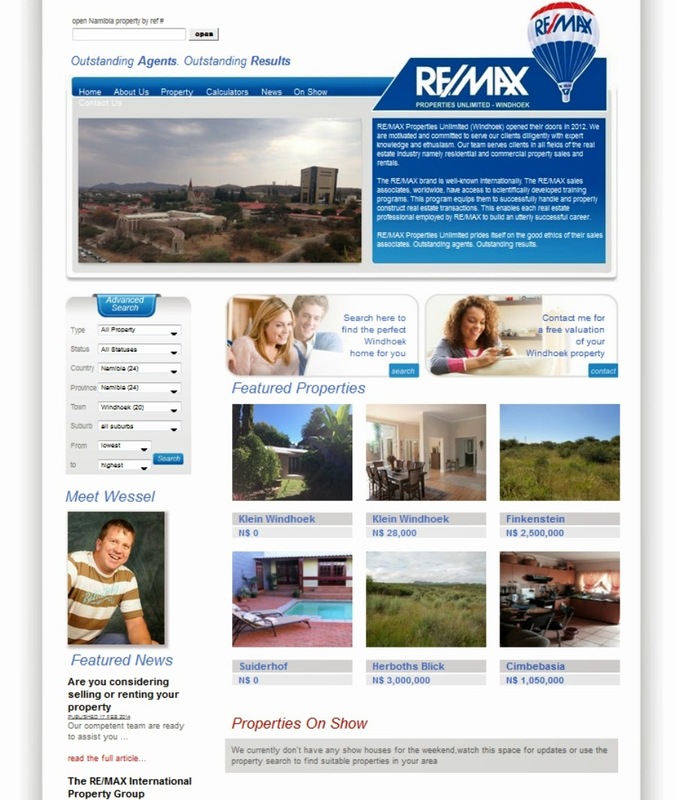 These templates can be used by South African as well as Namibian RE/MAX office owners. If you wish to have something more customised, this can also be done by us. We have a highly professional team of web designers that can create a unique look for your website. 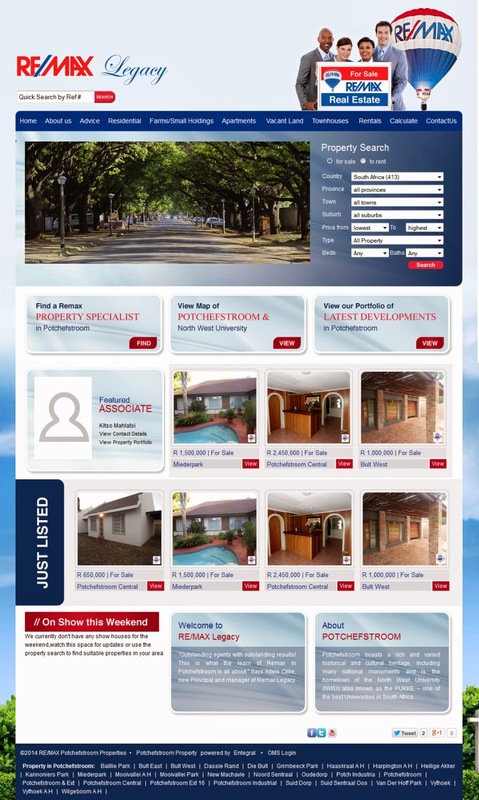 RE/MAX Wildlife Properties in Hoedspruit and RE/MAX Legacy in Potchefstroom both chose to have their own custom websites and decided on their own layout and functionality. Both websites are managed by them via Entegral's OMS system. 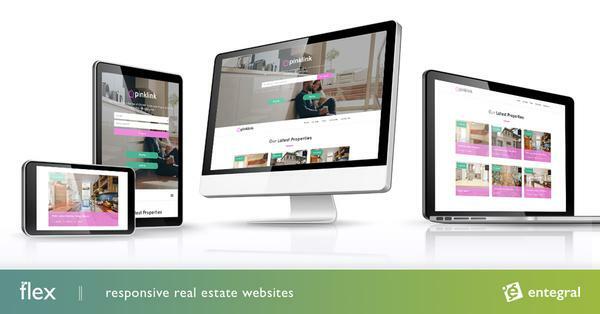 For more information on how you can have either a template or custom site set up for your RE/MAX office, contact us at support@entegral.net - we'll gladly assist. Alternatively visit our Entegral website @ www.entegral.netwww.entegral.net.